A celebration of Paul Verhoeven’s self-aware sci-fi action classic Starship Troopers (1997). Though far more popular now than during its initial 1997 release, Paul Verhoeven’s Starship Troopers remains a controversial movie. Fans of the original 1959 novel of the same name tend to despise it (Verhoeven never finished the book, and apparently it shows if you’ve read it, which I have not). Some believe it’s nothing more than a big, dumb blockbuster about brainless, beautiful teenagers shooting up gigantic alien bugs. Some even think (as many critics did at the time of its release) the film glorifies fascism. READ MORE: ALL OF THE ROBOCOP MOVIES RANKED FROM BEST TO WORST! In the distant future, Earth is united under the totalitarian Federation. In order to gain citizenship, one has to do time in the military, which is currently occupied with a galactic war with the intelligent insectoid alien species, referred to as “the bugs” by most. The film more than hints humans started this conflict by trying to colonize one of the bugs’ planets, but the Federation media paints conflict is painted in broad good versus evil terms, inspiring blind patriotism in its subjects. Johnny Rico (Casper van Dien) is a popular and Ken doll handsome high school graduate whose life seems ideal, poor math scores aside. 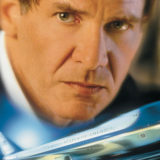 He’s dating the equally attractive Carmen Ibanez (Denise Richards), but her dreams of military glory as a starship pilot pull her away from him. 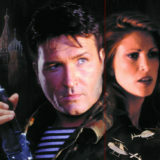 Desperate to be with her, Johnny enlists, only to end up in infantry while Carmen is part of the fleet. Johnny’s long-time admirer “Dizzy” Flores (Dina Meyer) joins up as well. What you would expect from a normal blockbuster of this type happens: the love triangle becomes a love square when Carmen falls for a fellow pilot, Johnny goes from spoiled rich kid to military hero, everything ends with a giant space battle. However, the film is not merely some mindless spectacular for thirteen-year-olds. It is a blatant attack of fascist values, spearheaded by a director who grew up amidst Nazi brutality in his native Netherlands. The film combines its political statements with the form of the big dumb blockbuster. The action scenes are so over-the-top that they almost reach parody levels. Rico’s fellow soldiers are impaled through the torso, decapitated by fly-by bug attacks, and blown up in bright red gory chunks—though these are sometimes compared to the damage the soldiers inflict on the aliens. The first major battle scene is almost shot like a horror movie, quite intense. 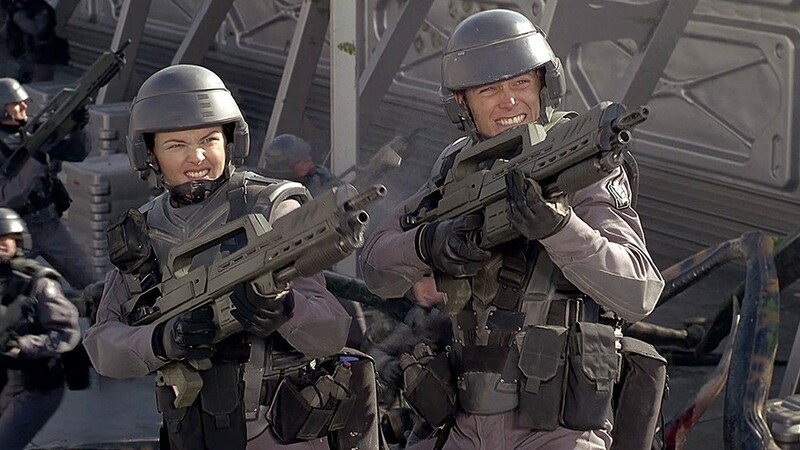 So gruesome, yet so hilarious in how it’s portrayed—a microcosm of the Starship Troopers style. Despite being over twenty years old, the effects are evergreen, mixing digital technology with practical means such as miniatures. Those aliens still look very convincing. Only a few moments really show any seams. I’d put this movie up there with the original Jurassic Park in how well it all holds up visually. The scene where Carmen first flies a ship is particularly wonderful to look at. I have heard it claimed that Starship Troopers doesn’t work because of the acting. No one who’s seen the film would likely argue that the acting isn’t wooden. The lead actors look dead behind their eyes despite their big, movie-star smiles or their passionate grimacing in moments of fury. Romantic love seems more reliant on said movie star looks than actual emotional connection. But once again, this is rather the point. I think few would deny Johnny Rico isn’t as compelling a figure as Alex Murphy or Douglas Quaid, two characters who brought pathos to the otherwise dark satire of Robocop (read more about that franchise here) and Total Recall (and more on Arnold’s sci-fi action classic here). But I think this criticism is misguided because Starship Troopers isn’t designed with much pathos in mind. The “emotional” scenes are so overdone as to be comedic nine time out of ten. It is much broader satire, shot like an actual propaganda film one might see coming out of a fascist society like the one in the story. Now, you might believe the intentionally wooden performances are a one-off joke that gets old, but once again, that’s subjective. I personally find them amusing. 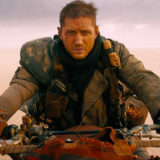 And at any rate, the best performances come from the supporting actors like the hilarious Michael Ironside and Neil Patrick Harris, who feel the most inspired. Verhoeven plays it so straight that it can be easy to take the story at its terrifying face value. The characters celebrate brute force as the solution to life’s problems and mindless conformity as the one noble goal in life. There are flashes of humanity which make the story even more disturbing in hindsight: Johnny initially expresses doubt as to whether “naked force” should be used to solve all of life’s problems, but his experiences in the military sweep such questions from his mind. By the end, he too celebrates mindless bloodletting and indoctrinates new recruits to throw their lives away fighting for a corrupt, dehumanizing system. This is about as close to haunting as Starship Troopers gets, but it does go to show the film is more than just “a dumb movie about blowing up space bugs.” And yet it never forgets that it is indeed an action movie. The fight scenes are thrilling and the pace moves at a good speed. You might just find yourself quoting the dialogue in the days to come. 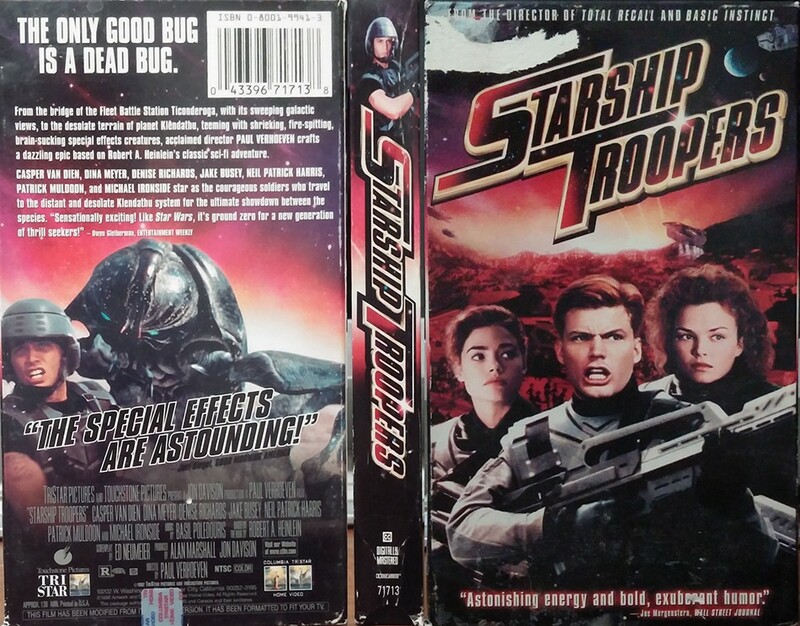 While not my favorite Verhoeven movie, Starship Troopers is a hilarious (yet low-key chilling) action satire. 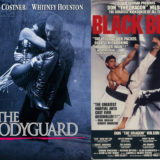 If you are a devotee of the action film golden age of the 80s and 90s, you owe it to yourself to see it. 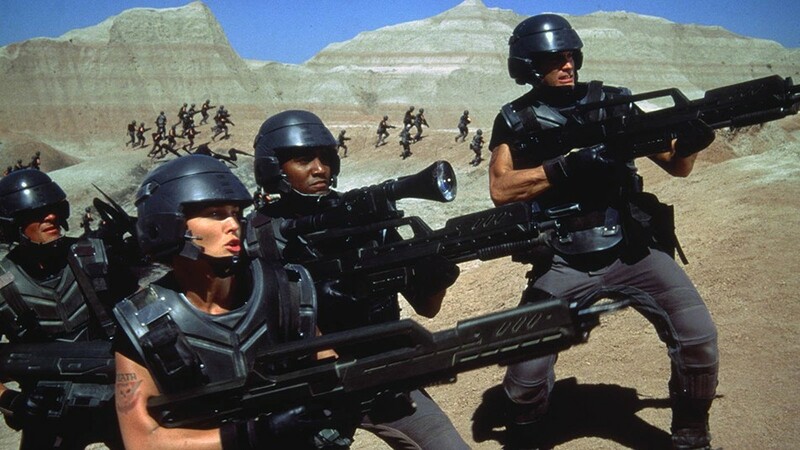 What are your fondest memories of the sci-fi action classic Starship Troopers? Let us know in the comments or on our Facebook page!